Regpack makes creating a unique online registration process easy! 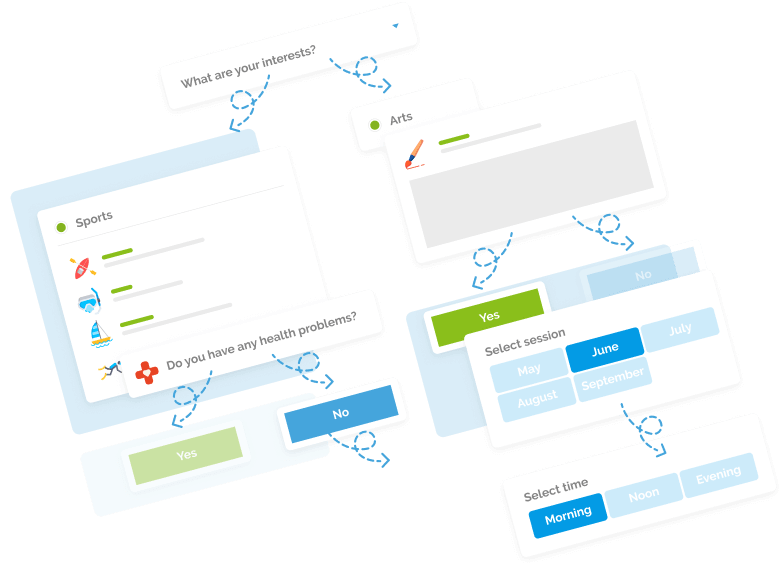 Our database creator lets you ask any question and our powerful proprietary conditional logic engine creates a unique flow for every applicant. You'll see 35% higher registration completion rate with Regpack! 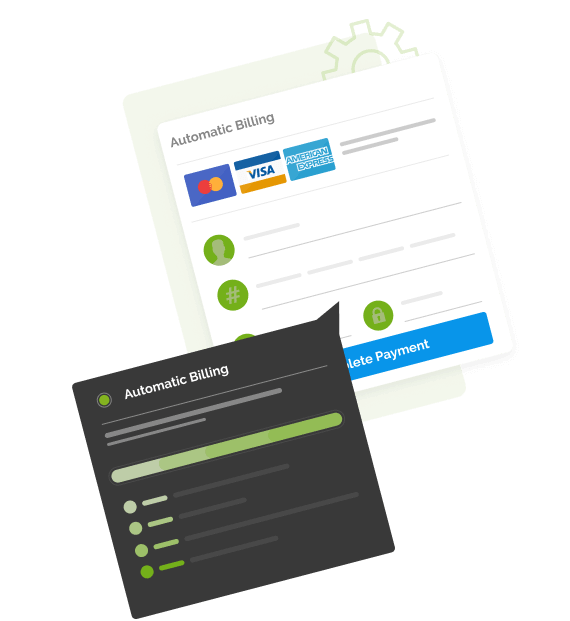 With payments integrated directly into your process, getting paid has never been easier. Your payment rate will increase by 25% with Regpack! Forget working off an outdated and confusing excel spreadsheet to manage your programs. 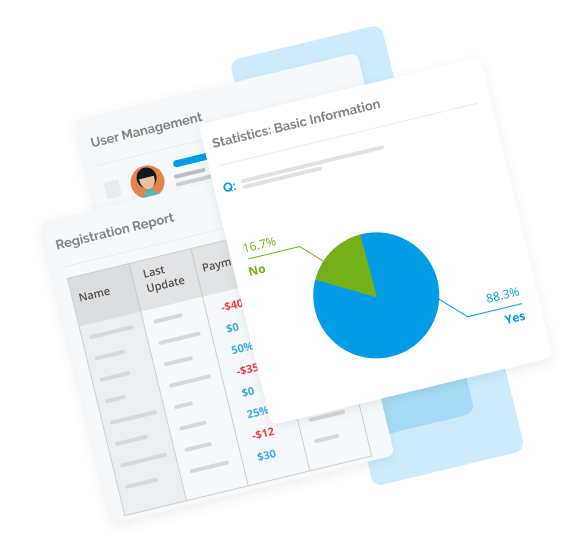 Get the tools you need to analyze and understand your data and make managing your programs with your team easy. Trusted by 6,000+ organizations and 25+ million applicants worldwide!